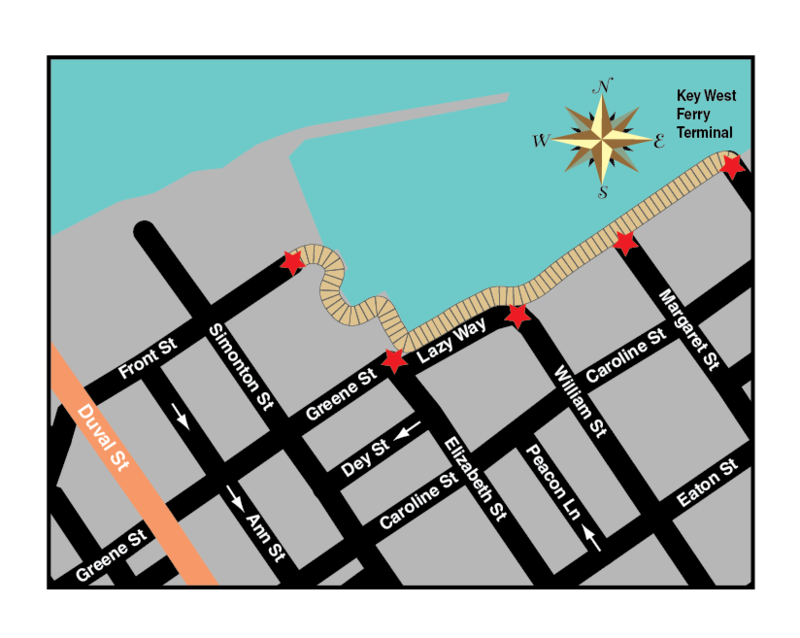 Sunset Watersport has been in Key West, Florida longer than any other watersports company. They started out parasailing off smathers beach and from there they grew to having 5 different locations and many different trips and activities. With a wide range of watersports and excursions, Sunset Watersports has it all! Parasailing, Dolphin/Snorkel trips, Reef Snorkel, Sunset Cruises, Dinner Cruises and home to The World’s 1st “Do It All” All Day Watersports Adventure with 12 watersports activities. GUARANTEED TO WEAR YOU OUT! Boat rentals, back country safari tours, and jet ski tours and rentals are also offered. When booking your trip, browse their gift shop for a new bathing suit, a pair of sunglasses or sandals, and other apparel to prepare you for your watersports adventure!